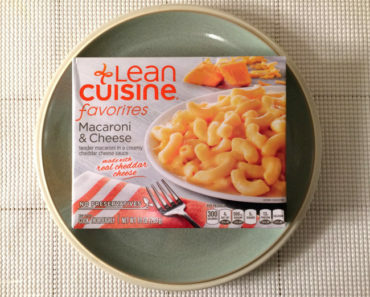 Sometimes a bad frozen meal catches you off guard. 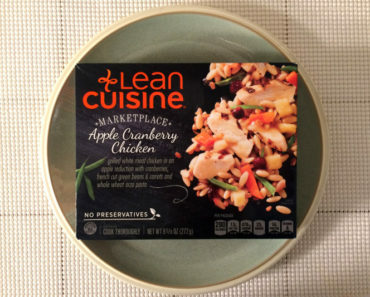 It looks great on the box — and in its container — but when you dig in and take a bite, you’re hit with disappointment. 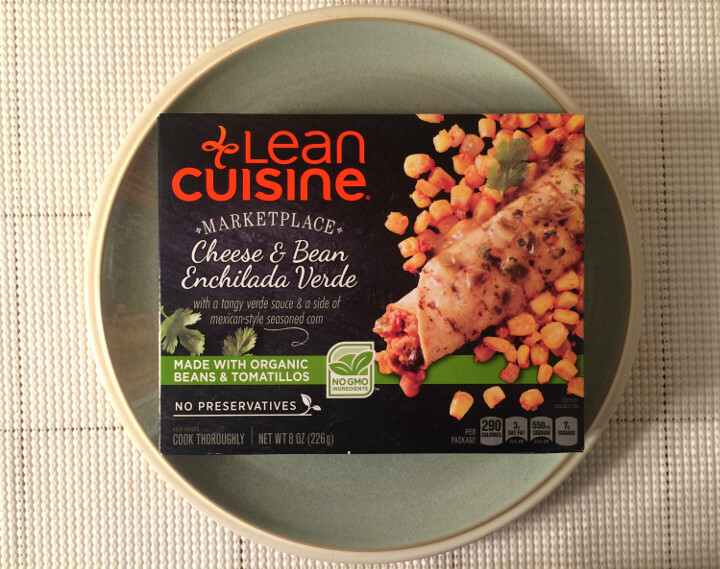 That’s not the case with the Lean Cuisine Cheese & Bean Enchilada Verde; it’s clear right away that this dish isn’t going to be a hit. 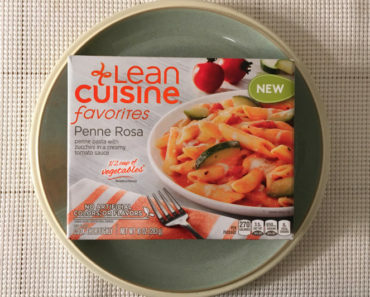 While this Lean Cuisine meal does contain organic beans and tomatillos, nothing about it tastes fresh. You can really tell that it’s been sitting in the freezer for a long time. The corn tastes like it came from a can, not a cob, and the tortilla tastes slightly stale. However, the worst thing about this dish is definitely the verde sauce. A bite without the verde sauce might be bland, but it’s at least edible. If you take a bite with the verde sauce, you’ll want to spit it right out. Even the smell is off. 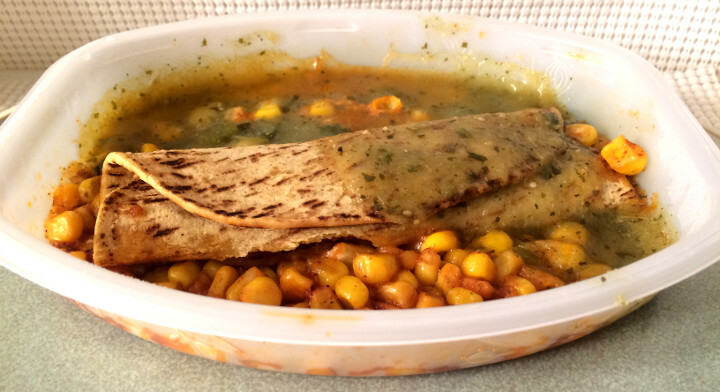 While this tortilla allegedly contains cheese, it’s hard to taste it. The only thing that stands out is the bad ingredients. 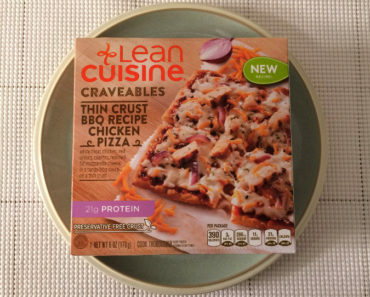 There are some excellent frozen enchiladas on the market, but this is a meal you’ll want to avoid. 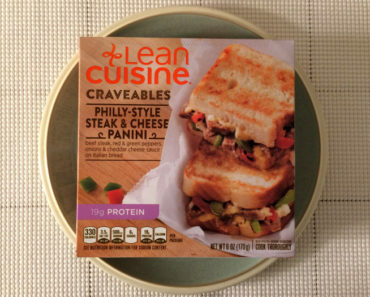 This meal may be budget-friendly, but that doesn’t make up for the awful taste. 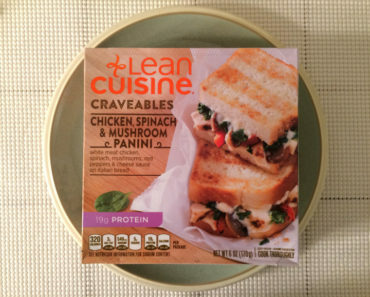 For full ingredients and nutrition info, see our package scans below.